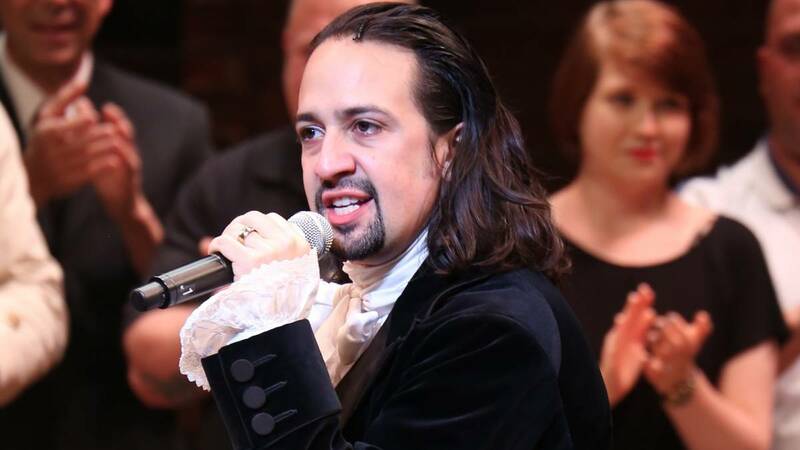 Lin-Manuel Miranda (Hamilton, In the Heights, Moana, #YayHamlet) is a writer whose prolific nature is not kept solely to the confines of stage and page: he’s also well-known for sharing aspects of both his personal and professional life on social media sites like Twitter and Facebook. Whilst I love both of these for their humour and their insights into Miranda’s own writing process, the thing that strikes me most about them is that they convey, in some ways, a sense of loneliness, and a desire to share and connect. These posts remind us that, hey, writing (or indeed, any creative process) is super lonely 99% of the time. It’s just you and your weird thoughts, trying to make sense of the world. Sometimes you have to tell the world what’s in your brain, and just pray that someone, somewhere is listening, and will want to share some of their own ideas with you. Writing is, at its heart, about connecting with people, and sometimes it can be hard to keep going when it seems like no-one wants to listen to the things you dreamt up in your bedroom at 2 a.m. And even when you do find someone to listen, there’s always a worry that you’re oversharing, or boring them, or that you’re not actually that good of a writer after all. But you know what? Lin-Manuel–that optimistic super-rad rapping dude who has a wonderful family and gets to write stuff for money–had those exact same thoughts. And probably still has those thoughts, even though his talent for words is reaffirmed by both fans and professionals on a daily basis. 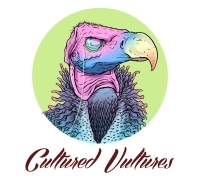 Here at Cultured Vultures, we do what we can for writers–we urge you to share your words with us, creative and/or journalistic both welcomed–and there are always people willing to listen to you and your words. You just have to be loud, and make yourself heard. Keep writing. We believe in you.